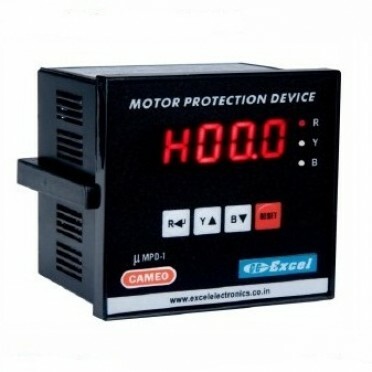 Features :Micro controller based motor protection relay, Bypass of unwanted parameter can be program..
TCMS-Model-Thermal magnetic Adjustable thermal releasemagnetic release 13 * Le Max. Trip Class .. Features : LED Fault AnnunciationsInbuilt CT, ID-10mm, Manual Reset, I-T CharacteristicsCT specially..